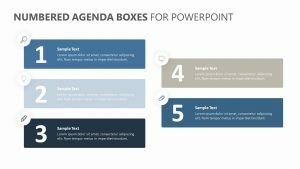 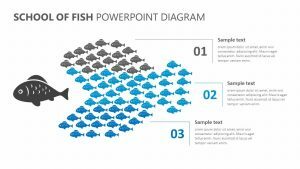 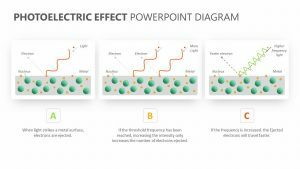 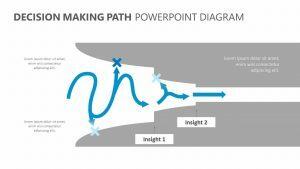 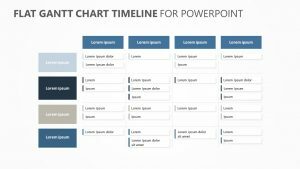 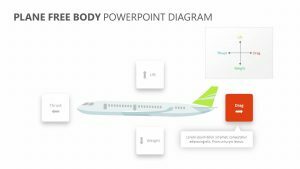 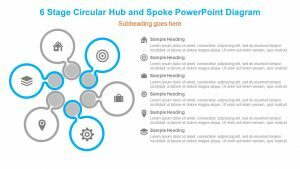 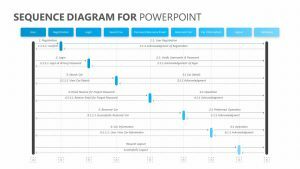 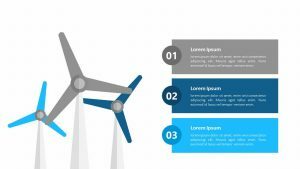 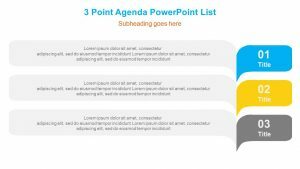 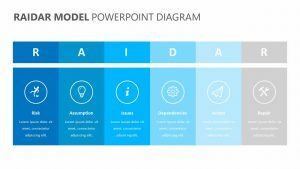 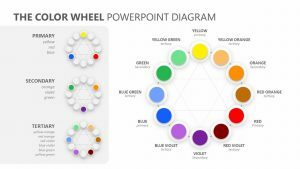 No matter what sort of information you want to get across to your company, employees, business partners or colleagues, you can do so with the Four Flat Text Boxes for PowerPoint. 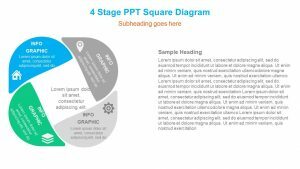 These PPT text boxes are flat and easy to read, and better yet, even easier to fully edit. 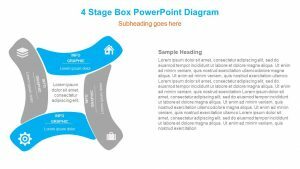 Each one of these four colourful text boxes features a section in which you can add a title or main point of interest at the top. 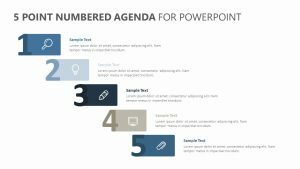 Beneath this text, you can edit in different icons, and below that, you can elaborate upon your different talking points as outlined at the top.